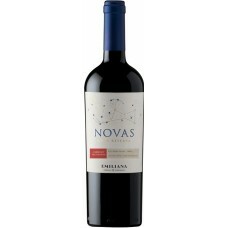 This glorious red wine has aromas of ripe berry and plum fruits. The palate is medium bodied with su.. 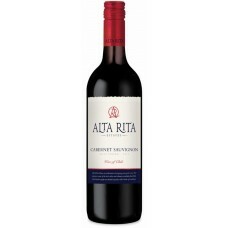 This glorious red wine has aromas of ripe berry and plum fruits. 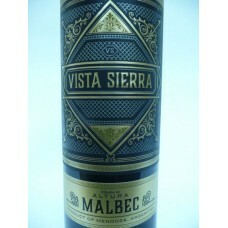 The palate is medium bodied with supple tannins, dark fruit and warming spicy characters. Goes well when drunk with lamb. Delightful floral and brioche notes combine with zesty citrus fruit, honeysuckle and elderflow..
Delightful floral and brioche notes combine with zesty citrus fruit, honeysuckle and elderflower. 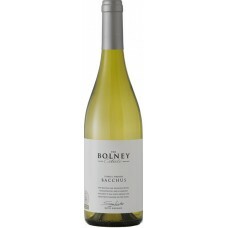 It is delicate and well balanced, finishing with a soft fresh hint of sweetness. Food match - Fish, salads, a nice aperitif, soft cheese, Cornish Yarg and chicken pasta. Enticing, opulent aromas of blackcurrant with spicy notes. Fine concentration with rich and jammy ba..
Enticing, opulent aromas of blackcurrant with spicy notes. 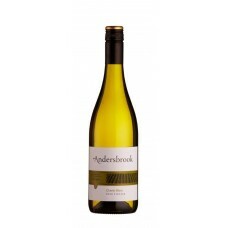 Fine concentration with rich and jammy back fruit flavours, good structure and length. 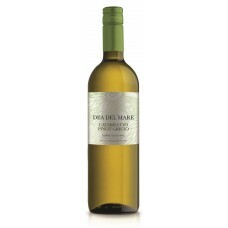 Ideal with roast meats, rich pasta or casseroles. Ruby red in colour. The nose is intense, with a pronounced presence of fruity aromas such as cherries and strawberries as well as truffle and chocolate. Medium bodied, well balanced, and delicate, with particularly smooth tannins and rich acidity, resulting in a juicy and very pleasing wine with a persistent finish. Ideal with meat-based dishes and stews. This wine shows a unique harmony with grilled blood sausage, slow-cooked beef, and pastas such as gnocchi with blue cheese. Serve at 18ºC in a Bordeauxstyle glass. Attractive aromas of black currant and crunchy red fruit accompanied by notes spice. 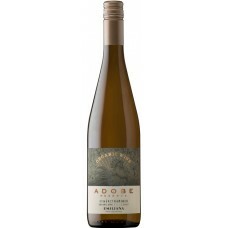 The palate is c..
welcome grip and combined delicious acidity, leads to a balanced finish. This wine is ideal with well-seasoned, strong-flavored dishes, such as pasta with Bolognese sauce, stuffed cannelloni, grilled beef, pork, or poultry. It also goes very nicely with ripe cheeses, salami, ham, and pastrami. The Central Valley vitivinicultural zone extends from the Maipo Valley in the north to the Maule Valley in the south. The entire zone has good drainage, high fertility, and tremendous agricultural aptitude, especially for red grape varieties such as Cabernet Sauvignon, Carmenère, and others. The Mediterranean climate has warm summers with broad daily oscillations between daytime and night time temperatures, and cold, rainy winters that allow for good vine development. The soils are of alluvial origin with moderate depth, and good for agriculture. The grapes were hand picked in mid- April and submitted to a week-long pre-fermentation cold soak at 8ºC (46ºF) to extract fresh fruit characteristics. Alcoholic fermentation took place at 25º–28ºC with daily pumpovers. The new wine remained on its skins for a period, after which the free run wine was separated from its skins and allowed to undergo malolactic fermentation naturally. Part of this wine was aged in oak barrels for 6 months and later reblended to achieve a more complex character. A medium bodied, wine purple red in colour with hints of violet. 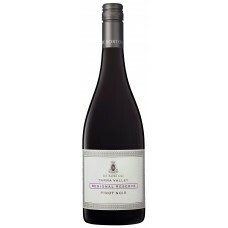 Red fruits and vanilla on the nose ..
A medium bodied, wine purple red in colour with hints of violet. Red fruits and vanilla on the nose lead to a smooth, silky wine in the mouth with a long pleasant finish. 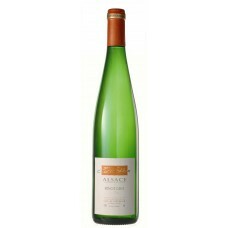 Ideal with chicken, quiches, roast beef, pastrami and hams. Purplish-red colour. 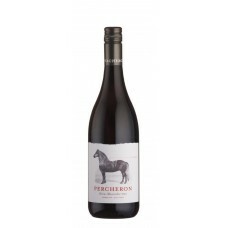 Intensely fruity nose, with standout plum and redcurrant aromas and hints..
Purplish-red colour. 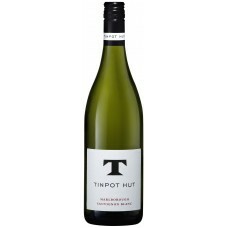 Intensely fruity nose, with standout plum and redcurrant aromas and hints of toast and blackcurrants. Smooth, ripe, velvety tannins and good density. An enjoyable and persistent finish. Ideal served with barbecued red meats and stews, and well-seasoned white and game meats. Also excellent paired with pastas such as rigatoni and ripe cheeses. The Colchagua Valley extends from San Fernando in the north to Chimbarongo in the south. The climate is Mediterranean, and the area receives winds from the south and morning fog. Springs are frost-free, and summers are very warm, which encourages proper ripening. Summers are hot but with cool night temperatures. The soils are medium to very deep, of alluvial origin, and have a silty-loam texture that allows for good vine development. The grapes were hand picked in late April and early May and submitted to a week-long pre-fermentation cold treatment at 8ºC (46ºF) to extract more fruit characteristics. Alcoholic fermentation took place at 25º–28ºC (77º–82ºF) with pumpovers determined by daily tastings through the end of the process. A post-fermentation maceration followed, and then the wine was devatted, separating the free-run wine from the skins. Malolactic fermentation took place naturally. 20% of the wine was aged in French oak for 6 months and then blended for a more complex character. 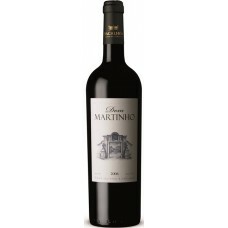 This red wine has a warm spicy nose, with notes of cherries and almonds, and an underlying smoky edg.. 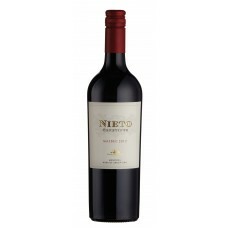 This red wine has a warm spicy nose, with notes of cherries and almonds, and an underlying smoky edge. The palate has more cherry and plum characters, with soft, ripe tannins and fine acidity giving great balance. A solid, chunky and robust style of Chianti made just east of Florence. Serve with anything from salami through to pasta dishes to lamb hotpot. A crimson red wine that has been aged in American oak casks for 12 months. The wine displays soft ar..
A crimson red wine that has been aged in American oak casks for 12 months. 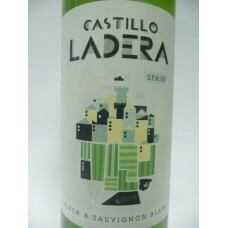 The wine displays soft aromas of toasted oak and vanilla. Structured and smooth it showcases a savoury maturity and elegant tannins. Good balance between fruits and spice in its long elegant finish. Food pairing: vegetable dishes, white meat, beef, lamb, pork, cheese and pasta. Delicate red fruits with typical peppery notes, well balanced round plummy fruit with a defined stru..
Delicate red fruits with typical peppery notes, well balanced round plummy fruit with a defined structure and twist of smoky spice on the finish. Grilled red meats, chicken roasted with herbs, pasta with tomato sauces. 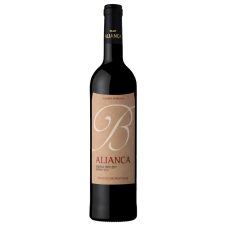 Made from a selection of grapes: Cabernet Sauvignon, Aragones, Alicante Bouschet and Syrah. from one..
Made from a selection of grapes: Cabernet Sauvignon, Aragones, Alicante Bouschet and Syrah. from one of the key vineyards named BDom Martinho in Quinto do Carmo. This wine has a very expressive aroma of ripe berries. 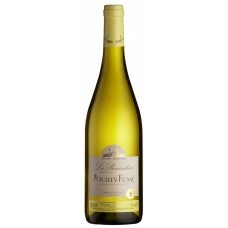 Its good level of acidity gives it a unique freshness and elegance. A lesser-known, yet great alternative to Prosecco - the sparkling wine of choice in Verona bars!Citr..
A lesser-known, yet great alternative to Prosecco - the sparkling wine of choice in Verona bars! 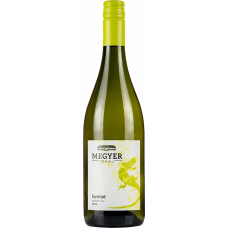 Citrus and gently floral aromas lead to a very fresh and zippy palate with crisp green apple and lightly honeyed characters. 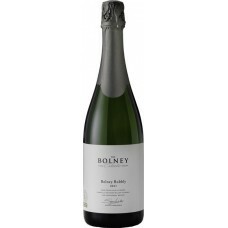 A refreshing and approachable style of fizz - yet with texture and depth underlying the bright fruit. Serve with antipasti of cold meats and mature cheeses or Veneto-style risotto. A heady perfume of freshly picked irises and peonies drift above the crushed berry fruit nose. The f..
A heady perfume of freshly picked irises and peonies drift above the crushed berry fruit nose. 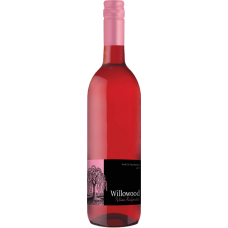 The fleshy, luscious, cherry flavours and hints of rose are typically vivacious, backed up with a touch of spice and good depth. 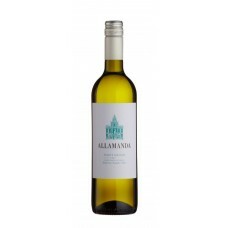 In the winter serve with roast lamb and in the summer chill and serve with roast barbecue chicken and pork. 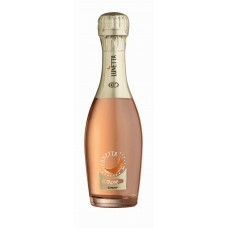 A fresh and dry sparkling rosé with persistent mousse, beautifully salmon pink in colour. Red berry .. Perfect as an aperitif or with summer salads or simply on its own. A juicy, full bodied red with a bright nose with ripe blackberry plum fruit and sweet spice. 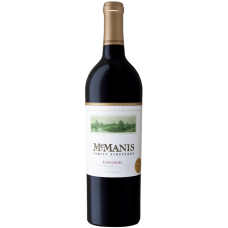 T..
A juicy, full bodied red with a bright nose with ripe blackberry plum fruit and sweet spice. The palate is silky and warming with more black fruit, plums and cherries. The wine is vibrant with an alluring blend of fruit along with clove, pepper and cinnamon spice finished off with well structured integrated tannins. A great wine with a fresh finish. 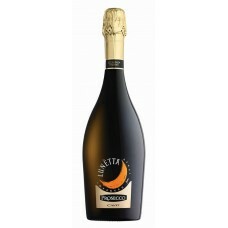 Great with rich red sauce based pasta dishes, game and matured cheeses. 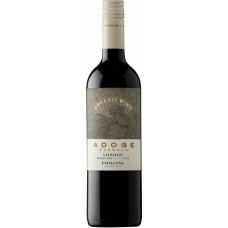 A medium bodied with forest fruits and black plum with hints of chocolate. 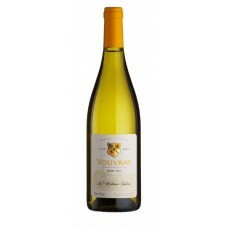 The wine has a bright crunchy fruit palate with supple tannins and a moreish finish. Ripe fruits on the nose with aromas of plums and quince and a touch of elegant oak. Blackberry.. 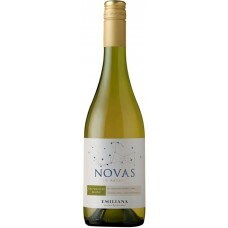 Ripe fruits on the nose with aromas of plums and quince and a touch of elegant oak. Blackberry and liquorice fruit on the palate lead to a rich and long finish with smoky accents of vanilla and lingering oak. 40% of the wine is matured in American oak barrels for 8 months. Enjoy with pasta in tomato sauce or an Argentine style steak. A deep coloured medium bodied wine with violet hues. Plenty of red fruit aromas such as plums. Fruit..
A deep coloured medium bodied wine with violet hues. Plenty of red fruit aromas such as plums. 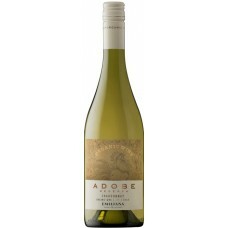 Fruity and rounded in the mouth with a long soft finish. Goes well with vegetable bakes, pizzas and pastas. 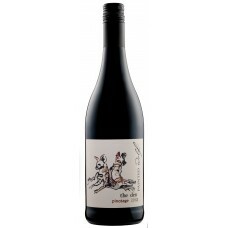 Bright ruby-red in colour with plum and red cherry aromas elegantly combine with subtle black pepper.. Bright ruby-red in colour with plum and red cherry aromas elegantly combine with subtle black pepper notes. The palate is juicy with ample fruit character. A delicate wood influence contributes complexity, good structure and rounded tannins. 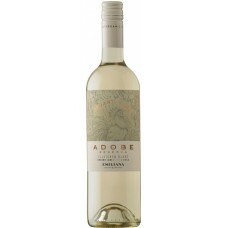 It has a soft texture and a fruity finish. Ideal with lean red meats and white meats such as chicken and turkey. 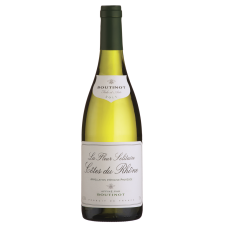 Also pairs well with ripe cheeses such as Camembert, Roquefort, Mozzarella, and Gruyere, with goat cheese, and with nuts, walnuts, and dried figs. A pleasing companion to vegetable stews and pastas with mild sauces. Rapel Valley is located on the 6th Region, 160 kms south to Santiago. This zone has good drainage, excellent fertility and great characteristics for agriculture, especially for red varieties like Cabernet Sauvignon, Carmenère and Merlot. This valley has a Mediterranean climate, it has coastal influence because it limits with the Cordillera de la Costa, which is low. There’s a great concentration of rain during winter (710 mm average) and in summer this valley receives southern winds with morning mist. Summers are very hot and have big temperature fluctuation. The grapes were manually harvested in mid April. Vinification begins with a prefermentation cold soak at 8°C for a week in order to extract the fruit. Alcoholic fermentation takes place between 25°C and 28°C with a pumpover program determined by daily tasting. 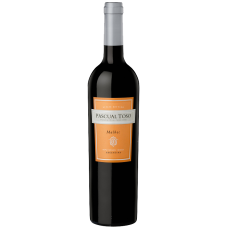 Malolactic fermentation takes place naturally in stainless steel tanks and 20% of the wine was aged in barrels for 6 months; after this the wine blended in order to obtain a more complex character. Strawberry and bramble aromas lead on to delicate, yet juicy, red berry characters on the palate - w.. Strawberry and bramble aromas lead on to delicate, yet juicy, red berry characters on the palate - with slight creaminess, and a crisp dry finish. Serve chilled as an aperitif nor to accompany salads, cold meats such as salami or smoked chicken or seafood dishes. Light cherry red in colour leads to an elegant nose of red cherry and raspberry fruit with gentle sp..
Light cherry red in colour leads to an elegant nose of red cherry and raspberry fruit with gentle spice notes from barrel aging. The palate is silky, fine and hugely inviting. 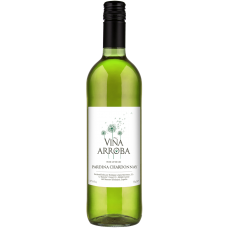 Delicious ripe summer fruit character is perfectly balanced by soft tannins and refreshing acidity. It has a long and elegant finish. Very good with white meats and oily fish. The perfect partner for mushroom-parmesan risotto. The Casablanca Valley is influenced by its proximity to the Pacific Ocean and its coastal breezes that moderate temperatures. The area ranges from soft rolling hills to higher hills toward the Coastal Mountain range in the east. The poor, sandy loam soils are alluvial in origin, relatively shallow and very permeable, resulting in yields which are generally low in comparison with other Chilean valleys. Temperatures are much cooler here, allowing the grapes to ripen very slowly to produce rich flavoured wines. The Casablanca Valley is influenced by the Pacific Ocean and the Humboldt Current, resulting in constant humidity and average temperatures of 25ºC in the summer and 14ºC in the winter. The spring of 2015 was cooler than average and the relative humidity was higher. This caused uneven budbreak and later ripening. An increase in rainfall forced an earlier harvest in April. The grapes are harvested into 400-kg bins and transported to the winery, where first the clusters and then the grapes (after destemming) are selected on a conveyor belt. Once in the tank, they undergo a pre-fermentation maceration for 3 days, followed naturally by alcoholic fermentation with native yeasts. During this stage, temperatures are kept at 24-26º C, with a gentle pumpover routine. A 2-3-day post-fermentation maceration is then carried out. Malolactic fermentation occurs spontaneously in stainless steel tanks and barrels. The wine is filtered through 1-micron membranes and then bottled. 70% of the wine is aged for 6 months in French oak barrels. This excellent wine is made by the family run De Bortoli winery from grapes grown in the Yarra.. This excellent wine is made by the family run De Bortoli winery from grapes grown in the Yarra Valley. 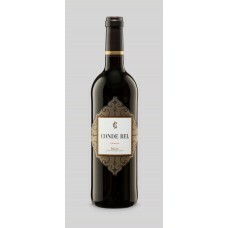 The resulting wine is perfumed and complex with characters of red fruits, spice and smoky oak. Good to serve with pork and fennel sausages and lentils. 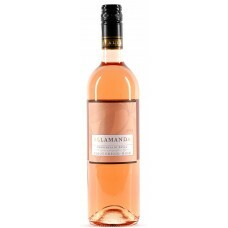 Elegant, complex and smooth, this medium bodied wine has strawberry and redcurrant fruit .. 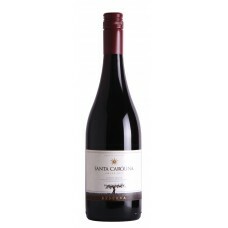 Elegant, complex and smooth, this medium bodied wine has strawberry and redcurrant fruit flavours and a soft. lingering finish. The grapes were grown in the Casablanca Valley a region renowned for making excellent cool climate wines. The pacific Ocean brings morning fogs and cool afternoon breezes that moderate the valley temperatures and humidity, allowing the grapes to slowly ripen and develop complex flavours. 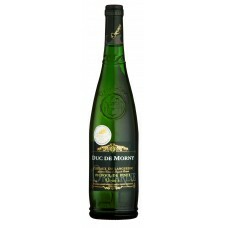 The wine was then aged for 6 months in French and American oak barrels. This wine is a good match to grilled tuna and roast beef. Light ruby red in colour with aromas of fresh strawberries accompanied by subtle notes of spices and..
flavours balanced with ripe tannins and a long finish. 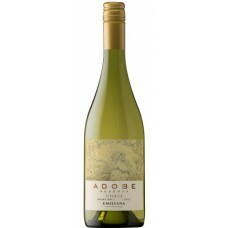 Ideal with fish and shellfish cooked with creamy sauces or butter. Also it pairs well with white meats such as chicken or turkey and as aperitif served with ham, such as Serrano or Prosciutto. It is an excellent accompaniment to sushi. Adobe reserva range seeks to reflect the natural balance that must exist between the land, the vines, and their environment by minimizing the use of non-natural elements that are external to the vineyard. The Bio Bio has a moderate humid Mediterranean climate with warm days and cool nights prolonging the growing season. Average rainfall is among highest of all Chilean wine valleys The Bio Bio’s higher rainfall, strong winds and broader extremes make for more challenging conditions than those of Chile’s more northerly regions. Vine growing here requires more patience, skill and nerve than in other valleys. The Pinot grows on a red clay soil here. The pressing is at low temperature to extract colour and aromas but no harsh tannins. The fermentation is relatively cool with gentle pumpovers. 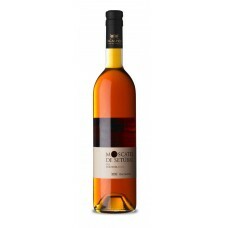 After fermentation is finished, 10% of the blend is aged for 6 months in French oak to give more complexity to the wine. 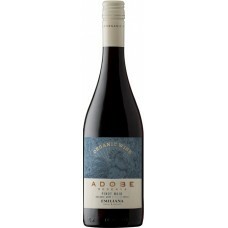 An intense fruit packed wine with a smorgasbord of red and black summer berries. 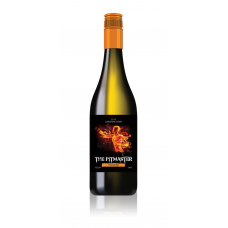 Savoury spice..
An intense fruit packed wine with a smorgasbord of red and black summer berries. Savoury spice and toasty wood flavours. The wine has fine and bright tannins. It has a long fresh finish. Great with baked pasta dishes, but can also take a little warmth like Indian curries. 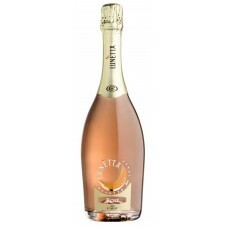 A deliciously light, dry, fruity Prosecco with hints of apple and peach on the nose and a fresh, sof..
A deliciously light, dry, fruity Prosecco with hints of apple and peach on the nose and a fresh, softly sparkling palate with characters of soft ripe stone fruits. Serve chilled as an aperitif or a celebration wine. 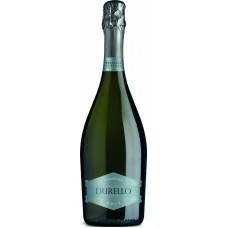 Fresh and gently fruity fizz from north east Italy with citrus and green apple aromas. 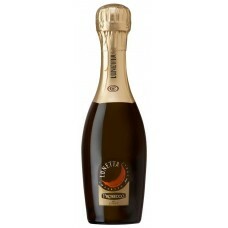 Delicate and ..
Fresh and gently fruity fizz from north east Italy with citrus and green apple aromas. 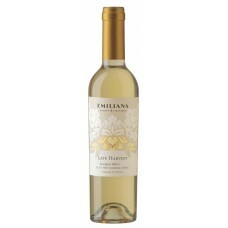 Delicate and lively on the palate with ripe, lightly grapey fruit, zesty acidity and a clean, refreshing finish. Serve chilled as an aperitif or with each juice as a Bellini. A ripe fruity red produced in the Western Cape. With plenty of dark fruit flavours and black pepper ..
A ripe fruity red produced in the Western Cape. With plenty of dark fruit flavours and black pepper notes on the palate and a good firm finish. Great with barbecue food, burgers and sticky spare ribs. A ripe full bodied wine from the Western cape with a wonderful lifted perfume nose with bright raspb..
A ripe full bodied wine from the Western cape with a wonderful lifted perfume nose with bright raspberry and crushed blackcurrant and a touch of savoury gaminess. Smooth with a long full finish. 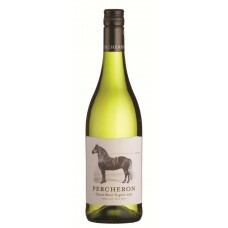 A great partner to rich savoury red meat dishes such as lamb or a gutsy bean casserole. A fruity, easy-drinking, versatile red from La Mancha, south of Madrid. 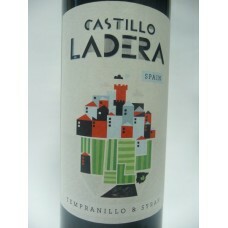 Bright cherry and red f..
A fruity, easy-drinking, versatile red from La Mancha, south of Madrid. 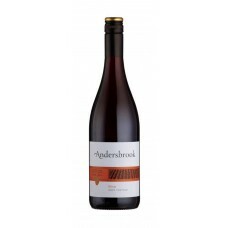 Bright cherry and red fruits flavours with a soft rounded finish. 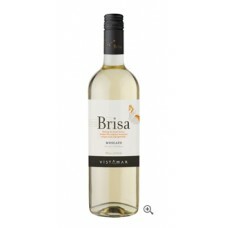 The grapes are sourced from a mixture of trellised and bush vines in the Manzanares district of La Mancha- renowned for it’s limestone soils. 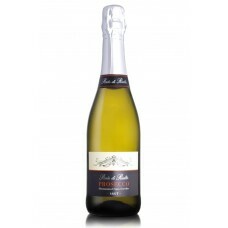 A fresh, dry quality sparkling wine from one of the Loire's most reliable producers. 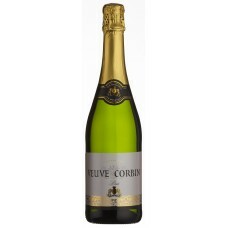 From the Saumur..
A fresh, dry quality sparkling wine from one of the Loire's most reliable producers. 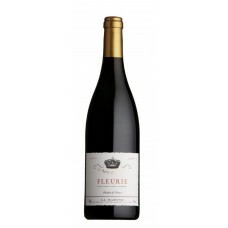 From the Saumur region the wine has an attractive fizz, nutty freshness and a dry finish. 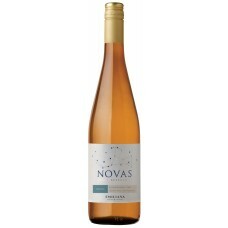 A fruity blush wine with light strawberry and red berry fruit aromas.Serve chilled as an aperi..
A fruity blush wine with light strawberry and red berry fruit aromas. Serve chilled as an aperitif or with light savoury foods. The hue of the medium dark purple Zinfandel, displays all the attractive qualities of a young .. The hue of the medium dark purple Zinfandel, displays all the attractive qualities of a young wine. Pleasant ripe red currants and fresh strawberry immediately come to mind followed by caramelised sugar and toast. 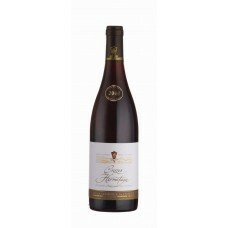 The savouriness of bright red fruits are enveloped in the succulent juicy wine which possesses soft, supple tannins. Serve with full flavoured meat dishes such as spare ribs or beef brisket or with tomato based pasta dishes.